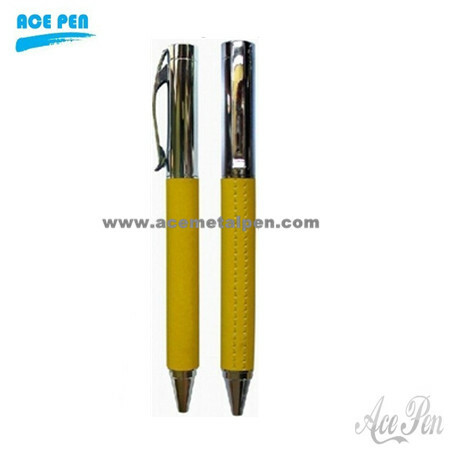 Color of leather ball pen & leather pen: Green,Yellow,Black, Red, Orange etc. 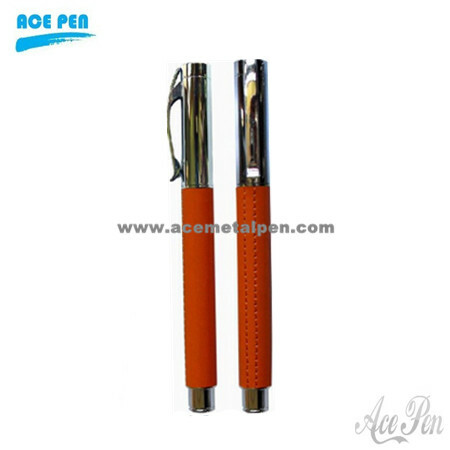 Refill of leather ball pen and leather ballpoint pen: Metal refill. 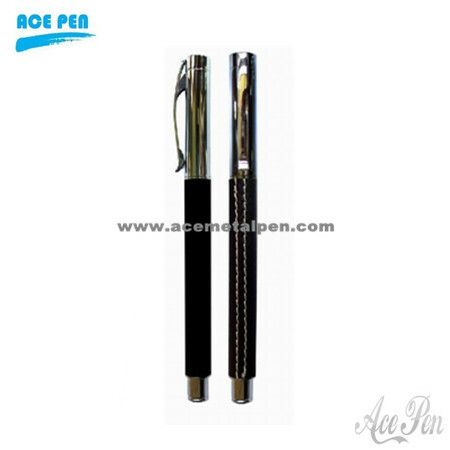 (Standard rollerball refill, ball pen refill is Long cross-type.) 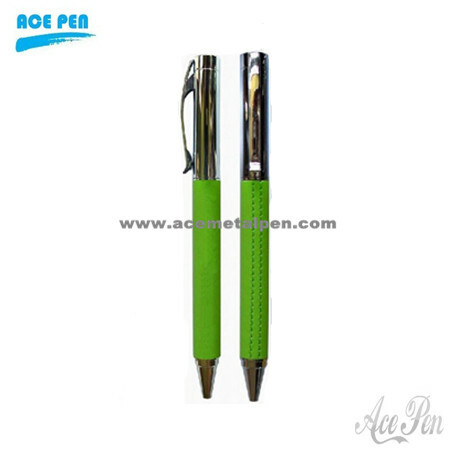 Long shelf-life more than 3 years.